This is Sweet Parrish Place Style Vol. 56, a series where I share some of my daily outfits. Hey friends! I can’t believe that it was June the last time I wrote a Sweet Parrish Place Style post! Where has the time gone? 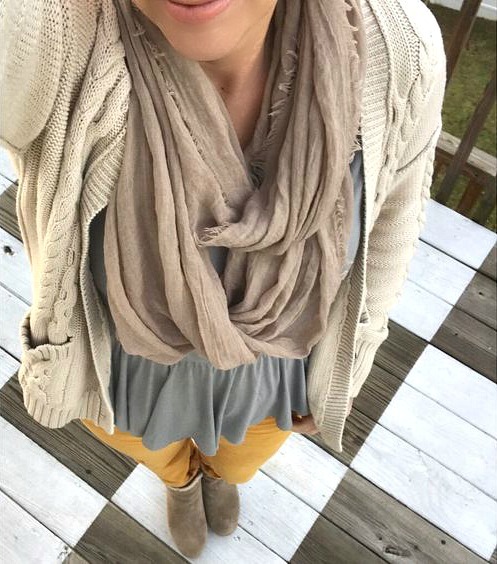 Honestly, I used to love sharing my daily outfits on the blog, and I have slowed down with that recently. 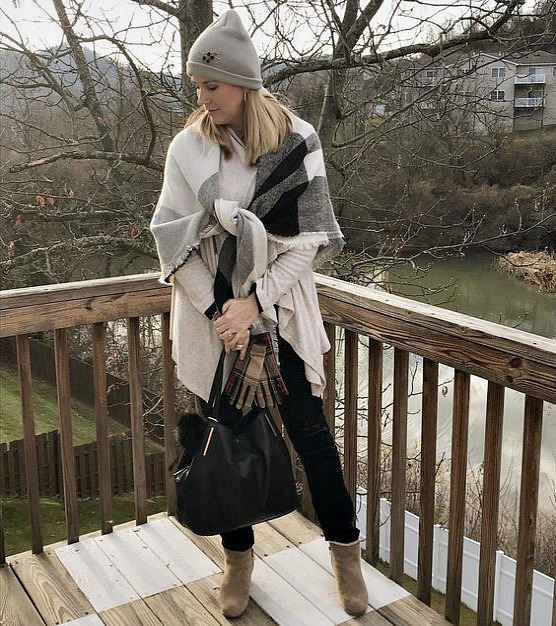 Sharing my outfits and my personal style used to be one of my favorite things I shared on the blog, but I have kind of gotten away from it over the past little while. Today, I want to share a little of my heart surrounding the fashion side of my blog if you care to read along. 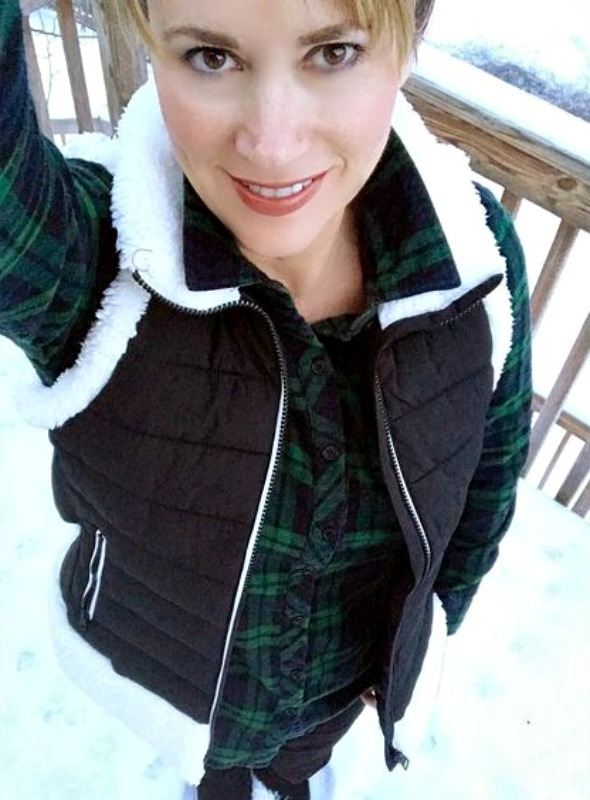 Throughout my post, I will be sharing some of my favorite outfits that I have shared on Instagram over this winter, and below each photo you will find a link that says shop this look, where you will be able to click to be taken to a page where you will find items that you can use to replicate my looks, if you so desire. I also want to point out for you that if you go to the top of my blog and click on the word Style, you can then scroll down to click on a place that says Shop My Looks, and it will show you a lot of the looks that I share on Instagram and the blog, and you can shop those looks to find similar items that you might like. This section has been on my blog for a while now, but I don’t point it out to you enough. One of the biggest reasons why I backed off a bit with my style posts is because the things I wear are not usually brand new and straight off the rack. I can’t always give you guys a link back to the exact item I’m wearing, and I started to feel the pressure that if I couldn’t link you guys back to my exact outfit, maybe I shouldn’t be sharing it on the blog. But when I first started sharing my personal style, that wasn’t even the point. If you are a regular reader of this blog, you have probably seen the tag line “I’m the girl with champagne taste and a tight budget”. Things have stepped up a bit over the past few years budget wise for our family because my husband changed jobs a few years ago. But we still live on a budget because we have a daughter in college, a son getting ready to start college, and another son for whom we are saving money for college. 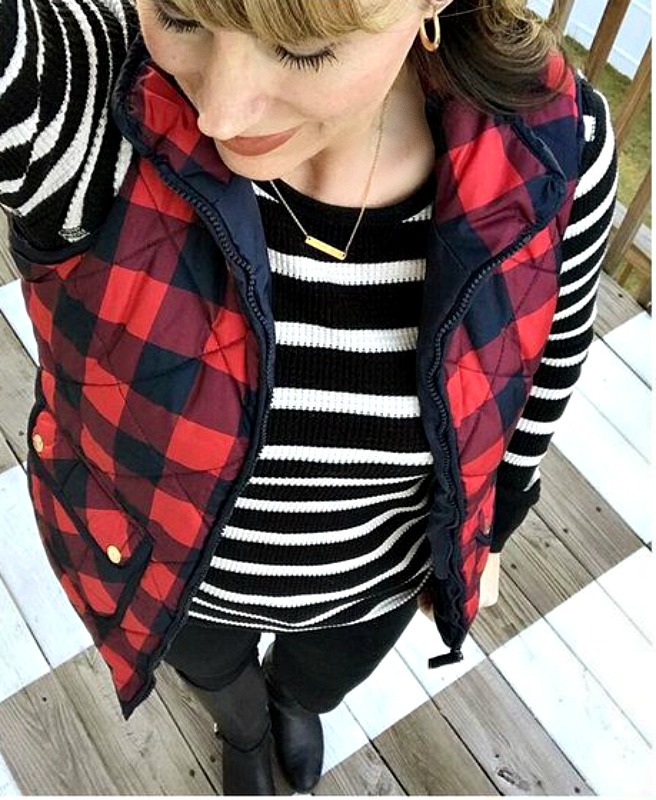 We are just a middle class family trying to make it all work, and sometimes I feel the pressure that my personal style isn’t worth sharing, even know it’s one of my favorite things to mix and match outfits and to make what I have in my closet work for me. I have a strong passion for fashion, and when I started sharing it on the blog, the point was to share my personal style and to show you how you don’t have to constantly be wearing brand new things and you can still look stylish and put together by mixing and matching what you have in your wardrobe. I firmly believe you don’t have to spend a fortune to look great, and that has never changed. Heck, I buy thrifted clothing often, and I love to do that! 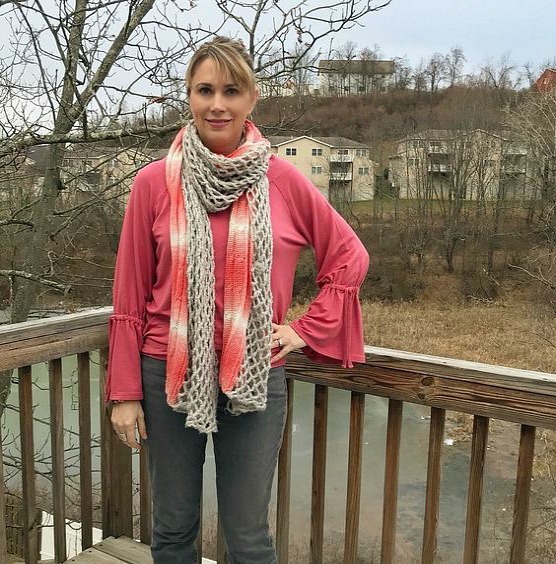 But I started feeling less confident about sharing it because there are so many bloggers out there who are sharing brand new outfits for every day, and that is just not me. And even know I lost a little confidence about sharing, I have never felt pressure to go out and buy a million things I couldn’t afford or didn’t even have room to store in my closet. But I did start feeling like maybe what I was sharing just wasn’t relevant or what my reader’s wanted to see. And I didn’t realize this until this week, but I was starting to let comparison steal my joy in sharing my personal style on the blog. 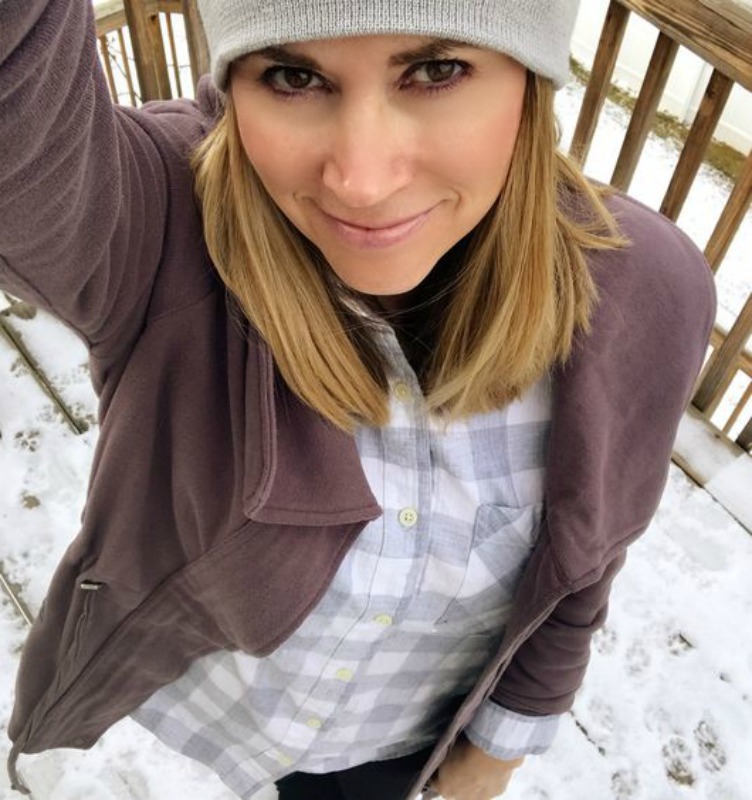 And really, when I get down the root of why I started this blog, it was because I wanted to share my passions and I wanted to show other women like me that you don’t have to be rich or buy new things all the time to have a stylish wardrobe and a beautiful home. I just wanted to share the things I had been doing all along, even before the blog was a thought in my mind. And then, this week a whole huge movement started on Instagram, have you heard about it? If you haven’t, try watching The Instagram stories of CollinKartchner or Ourfauxfarmhouse. They both have them saved in their featured stories. It’s all about how people are only sharing the perfect side of their lives, and how Instagram is so full of curated photos and people that are not real life. How it’s making both young people and adults feel like they can never live up to those perfect pictures, and how everyone is editing their photos to look flawless. And how people are comparing their lives to all of these people’s “best”. But it’s not real, you guys. And all of this really took affect in my heart this week, and I have decided I want to be a part of the change. I want to share what is real. And what is real is the fact that not everything I wear is brand new. Some things are years old! And guess what? I like it like that! And I know darn good and well that some of you reading this right now aren’t rich either. But you still want to look stylish and put together, and you still love clothes and fashion, just like me. And so I am going to try harder to share what’s real in my life, both on the blog and on social media. And that starts right now. 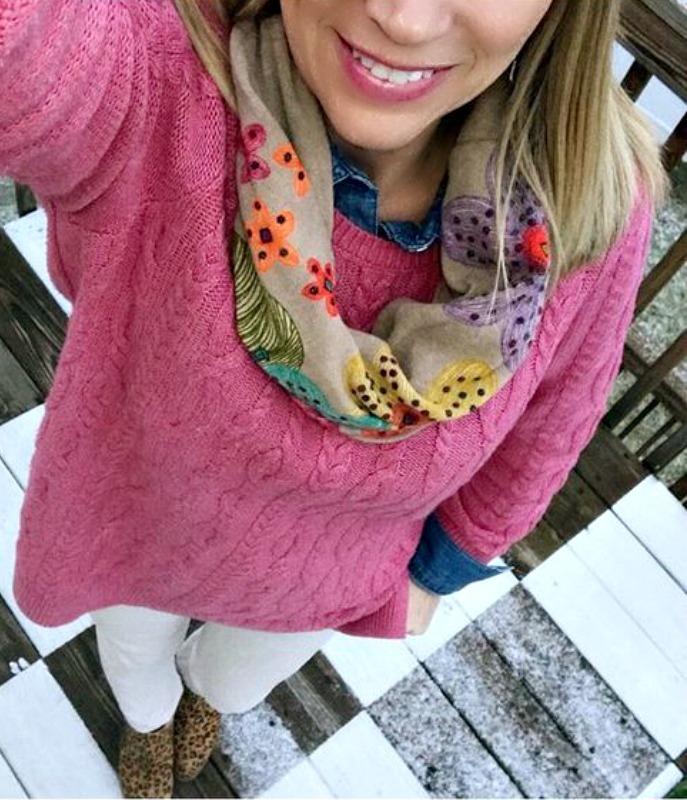 I want to share my personal style journey on my blog. I want to show other women that they can get a stylish look on a little budget. and I am not going to be ashamed of that for one more second. Did you know that almost everything I buy is on sale? I rarely pay full price for my clothing. And over the past several years since I have been in my 40’s, I have found myself being drawn to less trendy items and more classic items that will look good for years to come. I have also started to shop more strategically and really put thought into what items to add to my wardrobe. I want to purchase things that will mix and match with things I already have. I want more staples and less fluff. I do go shopping for all of the different seasons, but the items I add to my wardrobe are more thought out than they ever were before. I have been on a mission for at least a year now to rid my closet of things I do not love. And I’m not close to finished. It’s taking me a while because I am slow to let things go. But I have ridded my wardrobe of at least 15 garbage bags of clothes and accessories over the past year. and I am finding that choosing an outfit is much easier when you like most of what you have. It’s a personal journey I am on, and it is far from over. I also started feeling less confident about sharing my personal style because I don’t have a photographer at the ready to take photos of me wearing different outfits. I just have me and my tripod. And every once in awhile my husband or my daughter will snap a few photos for me. And let’s face it you guys, I am no model. I am a woman in my 40’s. I do not have the perfect body, or the perfect face. And I am not perfect in any way. And I started to question myself because why would anyone be wanting to follow my style or my fashion because I’m just a normal 40 something mom. I have a stomach of a woman who has grown three babies inside of me, and I have a double chin, and I have lines and wrinkles starting to appear that I don’t like. And most of what I put on Instagram is what you are seeing in this post today. Photos that I took on my phone while holding my arm up above me. I began to feel like this wasn’t good enough. And I let the pressure get to me to share perfect photos. Well no more! I am gonna start sharing and writing more about my personal style here on the blog because it is one of my favorite things, and because I want to share it. And I really hope that along the way, I inspire some of you when it comes your own personal style. I want my readers to know that being stylish and fashionable and looking nice is attainable on a budget. I love this little blog of mine, and it is a struggle sometimes to keep it real. It is a struggle sometimes to not compare myself to this ideal that I see so much of out there on the internet. It is a battle I have been struggling with to keep it real. But I feel like I am an emotionally stable person who has done a pretty good job so far. I have realized this week that even I have let that get to me and I didn’t even completely realize it. 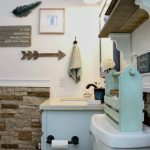 I started this blog to create a happy place for myself, and to inspire other people like myself. So, if you are a reader of this blog, whether this is your first time here or your hundredth, I hope I have said or done something during the years I have been blogging that has inspired you. I certainly hope that I have never made you feel less than. Because that was never the goal at all. And you might see me taking on projects and changing things around, and if that has ever made you wonder how I do it all and work a full time job and have three kids and a dog and a husband, just know that there is most likely always some kind of a mess behind the camera that you are not seeing. My house does not always look picture perfect and is not always staged perfectly for photos. Right now I am in the middle of finishing up a dining room/office refresh and the entire rest of my house is a hot mess you guys. So, just know that. So these photos today are all things that I have shared on Instagram. I love sharing my daily outfits there and I love participating in style challenges, and I’m gonna keep right on doing that. And It is my goal to bring my fashion and my personal style back to the blog in 2018 and to start once again sharing that part of me with you guys. And I hope you enjoy it and are inspired by it. And I hope you will share your thoughts with me about this post in the comments below. I would really love to know how my readers feel and what you guys think, so please share with me! Thank you so much, Nicki. Keeping it real is important! And I like what you are trying to do with fashion – you are more fun and real than Vogue. Hahaha that just made me smile so big! Thanks! Oh my gosh, that is one of the sweetest comments I have ever received on the blog! You have no idea how much you have made my week! I have been dealing with some very stressful work related things and it is so refreshing to come home to something that is just plain nice! Thank you so much for taking the time to comment and I hope you will stick around with me!